Ordinary Councillors: John Travers, Isaac Mamott, Alison Hunt, Brian Wilson, Chantelle Doyle, Veronica Silver, Daniel McDonald, Mia Dalby-Ball, Elizabeth Ashby. 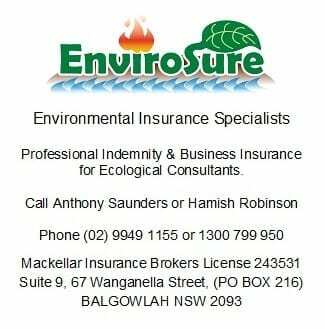 Professional Conduct and Ethics Committee: All complaints and referrals of a professional conduct nature must be submitted in writing via email admin@ecansw.org.au or mail to 415 Parishs Rd, Hilldale, NSW 2420. This committee will be formed when a complaint is received to ensure that there is no conflict of interest.